On sale! 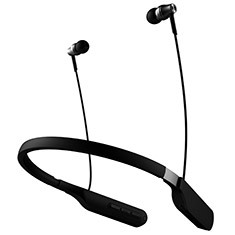 (normally $475) The ATH-DSR5BT wireless headphones are the first in-ear model to employ Audio-Technica’s Pure Digital Drive system, which utilises a newly developed A-T chipset to control driver amplitude directly with digital signals so no sound-degrading digital-to-audio conversion is required. Additionally, the ATH-DSR5BT headphones support the Qualcomm aptX HD codec to receive 24-bit/48kHz audio signals, and they feature highly efficient dual phase push-pull drivers of different diameters (9.8 mm + 8.8 mm) to ensure crystal-clear sound reproduction. 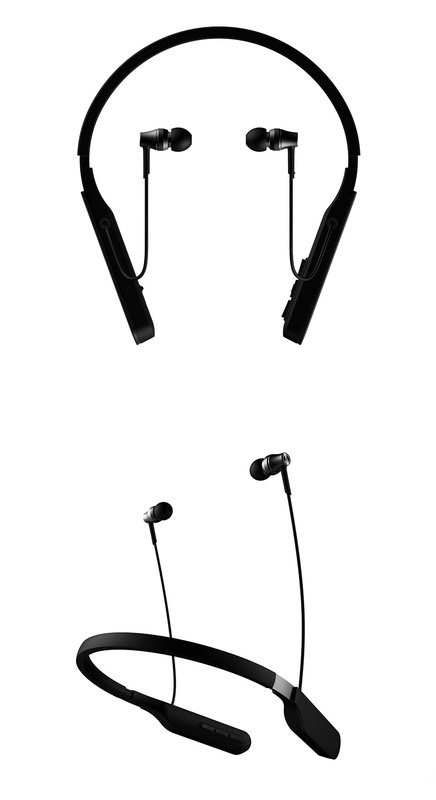 The ergonomic design of the neckband causes it to rest comfortably on the back of the neck and positions the microphone, volume controls and music/video playback control in front of the neck for easy access. The headphones are powered by an internal lithium polymer rechargeable battery that, when needed, can be quickly recharged using the included 30cm USB charging cable. Four sizes (XS, S, M, L) of interchangeable silicone eartips are also included to ensure a custom fit with excellent sound isolation.